An appreciation of the great historian of the Crusades. Jonathan Phillips explains how Damascus, ‘Paradise of the Orient’ and a spiritual home for Muslims, became a major battleground of the Second Crusade. 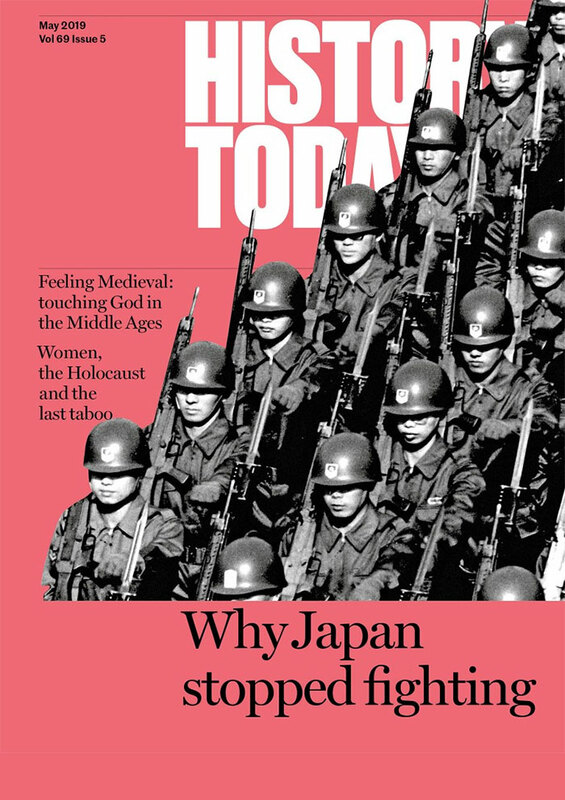 Jonathan Phillips sees one of the most notorious events in European history as a typical ‘clash of cultures’. An idea promoted by Pope Urban II at the end of the 11th century continues to resonate in modern politics. Jonathan Phillips traces the 800-year history of ‘Crusade’ and its power as a concept that shows no sign of diminishing.